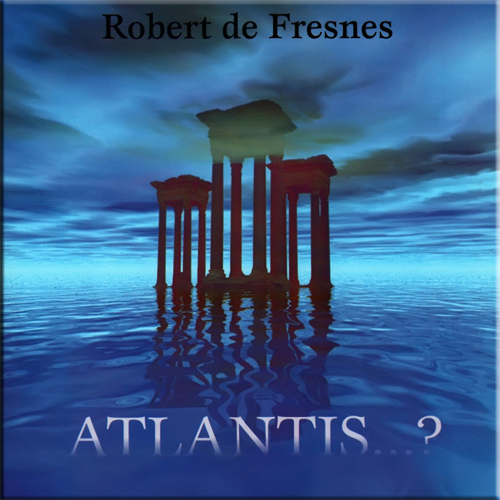 Robert de Fresnes released two acclaimed electronic music album with AD Music in the late 1990’s, ‘Atlantis…?’ and ‘Mythology’ before moving onto being a successful media composer. 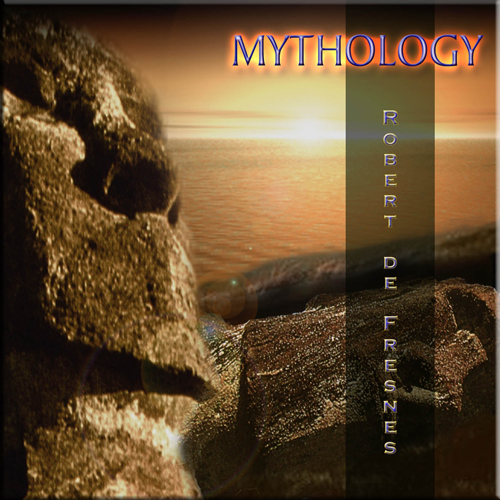 Robert’s music is regularly used by TV Broadcasters worldwide including the BBC, ITV, Channel 4, ABC, NBC, CNN, HBO and many more. As a producer and publisher he has found recent success with the pop / jazz duo Miss 600 (signed to his own Cubit Recordings record label), whose first three singles were all play listed by BBC Radio 2 and the BBC Regional Network. Miss 600’s debut album ‘Buying Time’ was subsequently licensed to Sony Europe, Universal Poland, Warner South Africa and Time Recordings Italy. He is also the publisher for the new ‘In The Yard’ album from Nottingham based singer songwriter Sam Beeton.